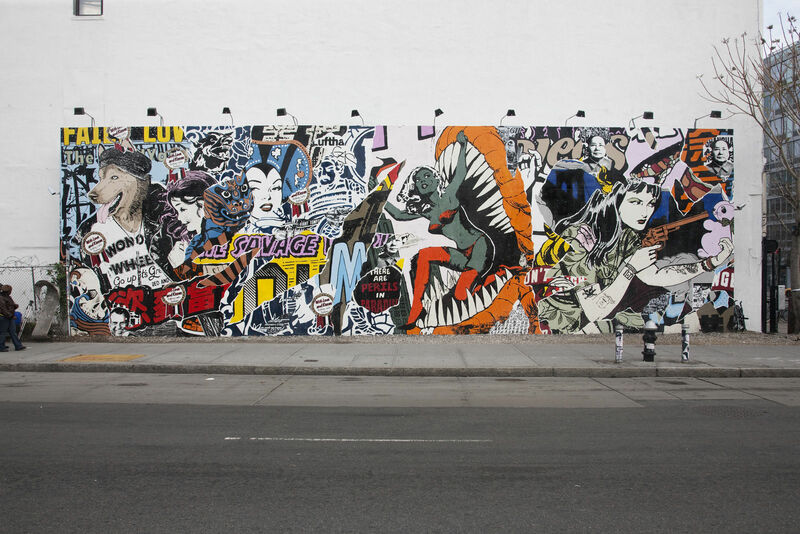 NYC Street Artists FAILE collaborate with the NYC Ballet to build a 40 ft. tower of painted blocks. Each patron gets to go home with a limited edition hand-printed piece! Tickets start at $29.